"The city will take the lead in the development of a national marine economy," Meng said. "It is a dynamic force in developing China into a strong maritime country and Shandong into a strong maritime province." 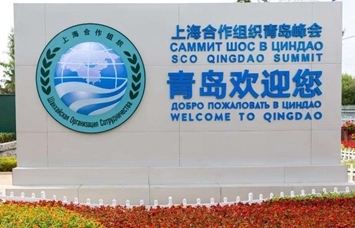 Qingdao is already an innovative city featuring marine science and technology, or MST, because of its strong technical support and talent base. It boasts one-fifth of the marine research institutions in the country, one-third of high-end research and development platforms at or above the ministerial level, and 27.7 percent of MST academicians at the Chinese Academy of Sciences and the Chinese Academy of Engineering. 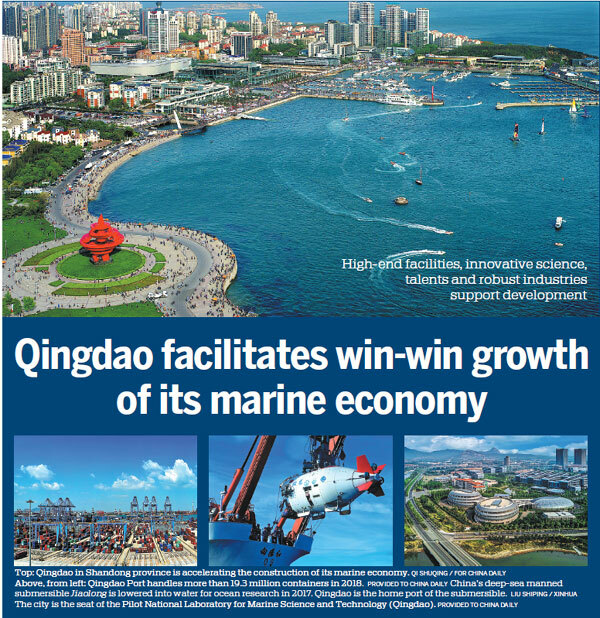 Leveraging its rich resources in marine science research, Qingdao has made marked progress in developing its marine economy, according to local officials. Its gross ocean product increased by 15 percent last year from 2017, accounting for 26.5 percent of the city's GDP, Meng said in his government work report issued in January. 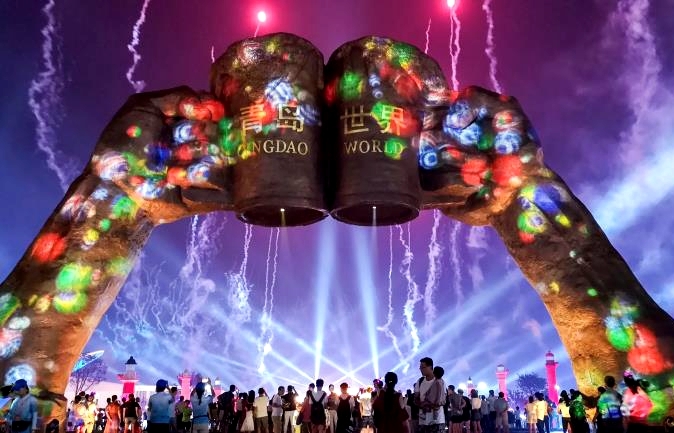 This year, Qingdao plans to work out specific plans and measures to make its vision a reality. They include accelerating construction of innovation platforms, promoting key research projects and nurturing core technologies in the field. Setting up an international marine technological association, advancing the construction of a national marine technology transfer center and supporting local universities' marine-related programs are also on the government's agenda. Qingdao's calling card for years has been its sound industrial base underpinning marine development. The city is the seat of the Ocean University of China, the Pilot National Laboratory for Marine Science and Technology (Qingdao) and the National Deep Sea Center, which collectively are often referred to as the blue Silicon Valley. The city aims to add more value to its blue economy by launching 100 key marine projects, covering traditional marine industries that feature marine pasture and fishing port economic zones, marine engineering equipment, high-tech ships and other marine equipment manufacturing industries, as well as marine biomedicines, products and new materials. Industries centering on seawater desalination, coastal tourism, marine transportation and marine ecological environment are also included in the projects. Officials said Qingdao Port, one of the world's 10 busiest ports linking China with over 700 ports worldwide, is playing a key role in fulfilling Qingdao's aspirations to be an international center for the marine economy. The port reported a yearly throughput of 540 million metric tons of goods last year. Listed on the Shanghai Stock Exchange on Jan 21, Qingdao Port International is now both on the Chinese mainland and Hong Kong capital markets, "which gives a new impetus to the company's development", said by Li Fengli, chairman of Qingdao Port Group. In addition to upgrades to customer services, the port is expanding its services along the entire industrial chain, while facing stiff competition. Better services, higher efficiency and more reasonable prices will lead to greater competitiveness, Li said. 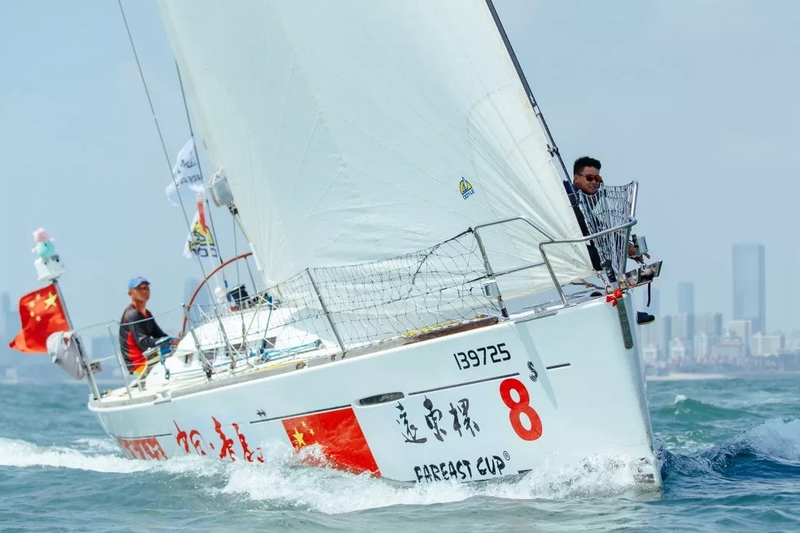 More customer resources and routes will consolidate Qingdao's position as a maritime hub city, added Li, who also serves as a deputy to the Qingdao People's Congress. Tourism is a pillar of Qingdao's economy, with its widely celebrated azure skies and enchanting sea views. In 2018, the city received more than 100 million visitors from home and abroad, an increase of more than 13 percent from a year earlier. 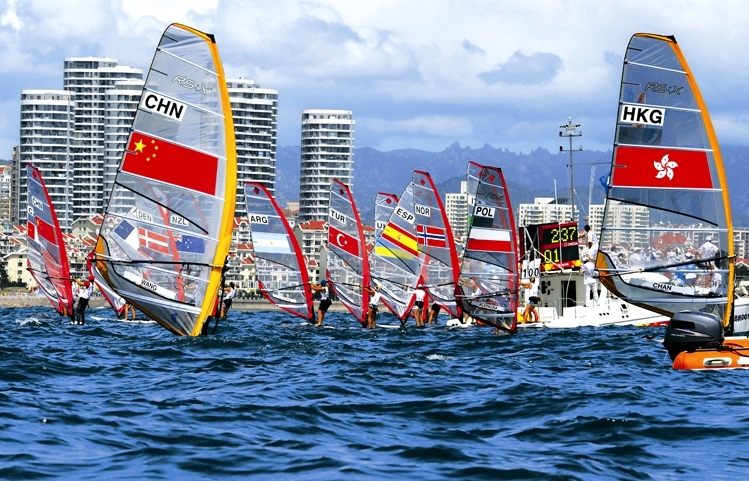 Huang Yong, a member of the Qingdao committee of the Chinese People's Political Consultative Conference, said that the city has a coastline stretching hundreds of kilometers, dotted with scores of bays and islets, which is a unique advantage that cannot be replicated. "We hope that some capable marine tourism businesses can cooperate to plan a golden sea tourist route using advanced marine vessels," Huang said.